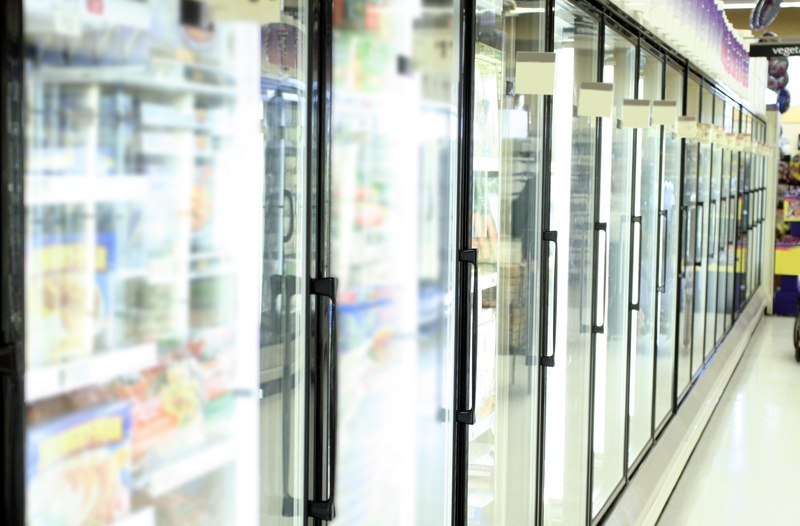 Food safety and pharmaceutical storage are two applications where knowing the temperature of the storage area for a product is critical to ensuring its safety and viability. Produce will spoil quicker when it’s not cooled during storage, which can lead to quality issues in the freshness and taste of the final product. 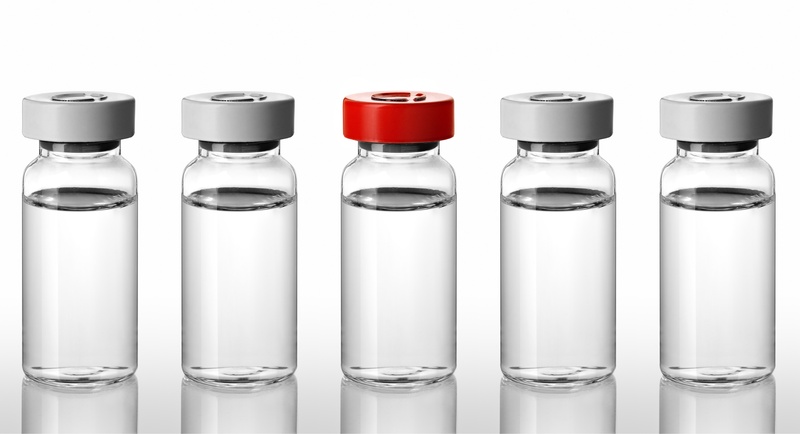 In the first two posts of this series, we discussed the challenges associated with physical buffer vials and SmartSense’s solution - the Virtual Buffer Vial (VBV), a patented modeling approach that simulates actual product temperature and eliminates the need for physical buffers. 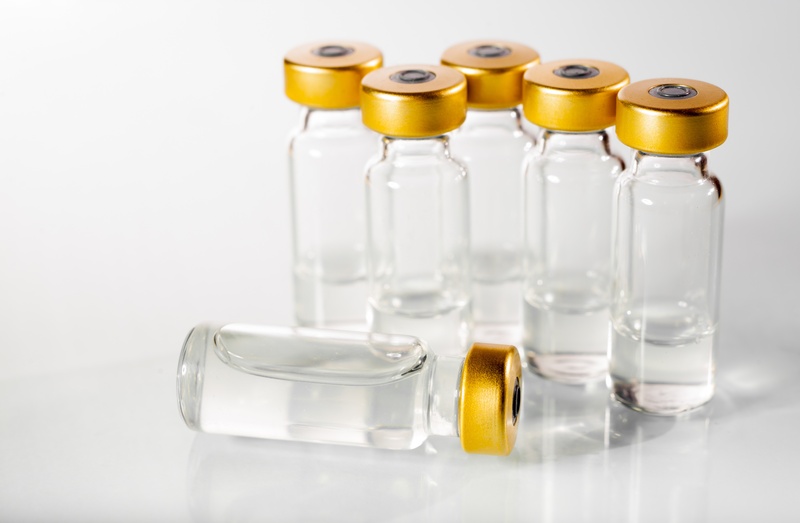 In our last post we discussed the challenges of physical buffer vials, in particular (1) the shelf space they take up that could be used for products, (2) the potential to get in the way as product is access around them, and (3) the potential for the buffering materials to spill and ruin product or product packaging. SmartSense assists companies across a wide range of domains in setting up remote environmental monitoring systems. A common reason our customers install remote monitoring systems is to assure that their products are safe for consumers. 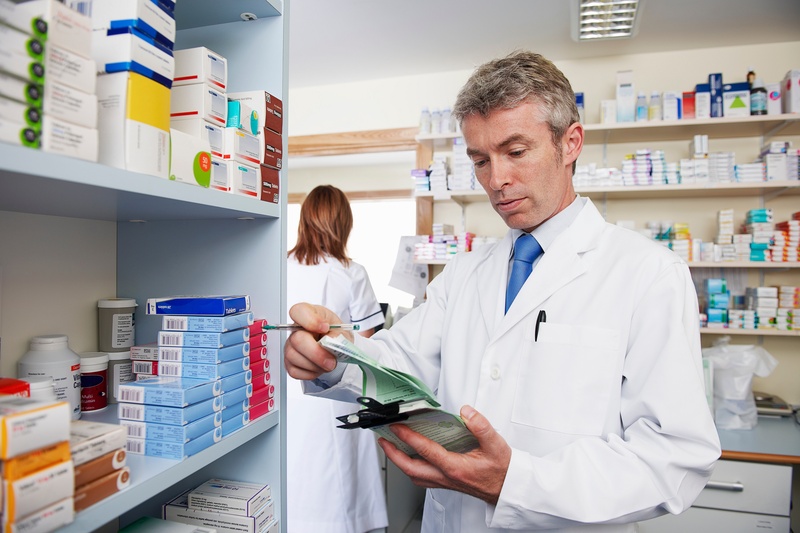 Two major industries that use our technology are pharmaceutical applications and food services.